Many couples want to marry at St Bartholomew’s, which is great, and we do our best to provide a Christian service that’s memorable. You don’t have to be a regular churchgoer: anyone who lives in the parish, or has a “Qualifying Connection” with us, is welcome. We take bookings after our 10 am Sunday service, but it’s best to contact us first informally, especially if you live outside the town, or if either of you is divorced (in which case we need to talk things through with you before going any further). 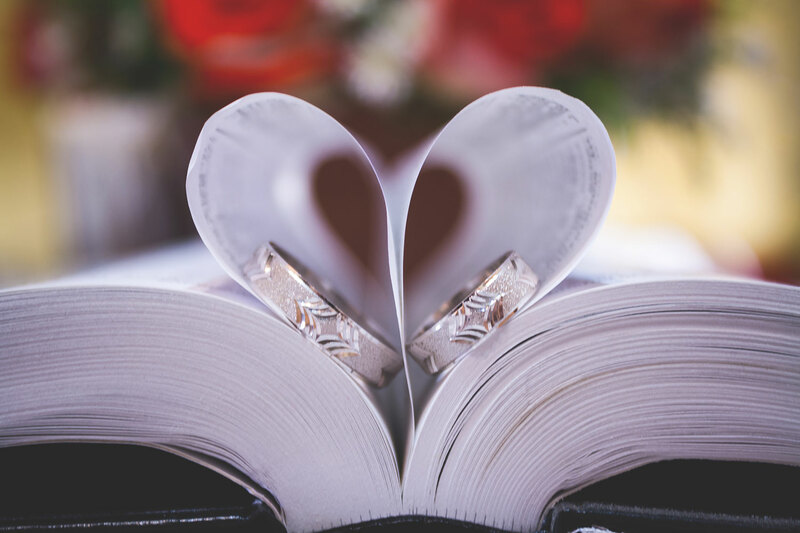 We’re also happy to offer a service of dedication after a civil marriage (or a ceremony abroad), or to help you celebrate an anniversary. A wedding is for life, not just for a day, so we offer everyone the opportunity to think about what married life involves. We hold a welcome morning for couples once or twice a year (please check for dates, but we’ll contact you) on a Saturday when you can meet the Vicar and other “key players” – and other couples. We then make arrangements to meet you as a couple, plan your service and offer some preparation (and a final rehearsal – this will be conducted by whichever vicar is taking your service); please ask for more details. Can I get married at St Bartholomew′s? The answer’s almost always a yes! Yes, if one or both of you normally worship here (or are willing to start). That covers nearly everyone who asks – and it’s the law; you don’t have to be a churchgoer, or to have been baptised. …one of us is divorced? 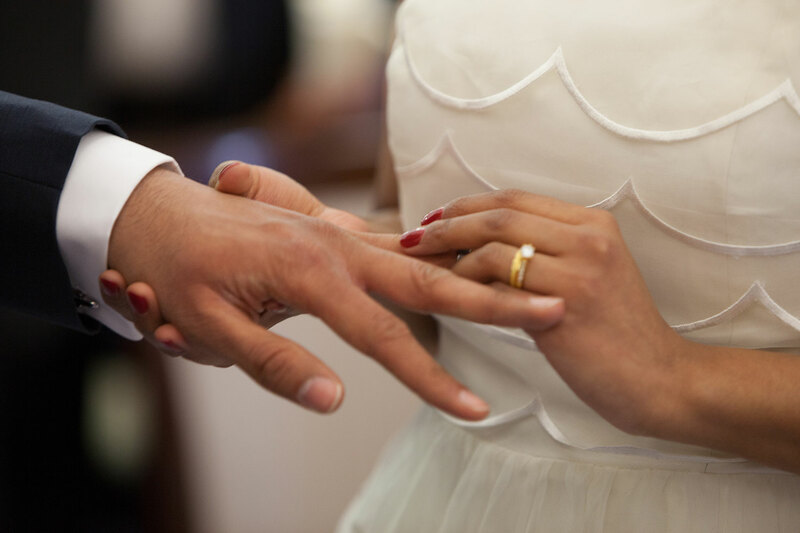 In line with C of E policy, a minister will be happy to talk things over with you, and come to a decision fairly quickly whether or not to agree to a wedding (or a service of blessing after a civil marriage). You need to begin making plans in earnest about six months before the big day; if we haven’t been in touch by then, please do so yourselves. 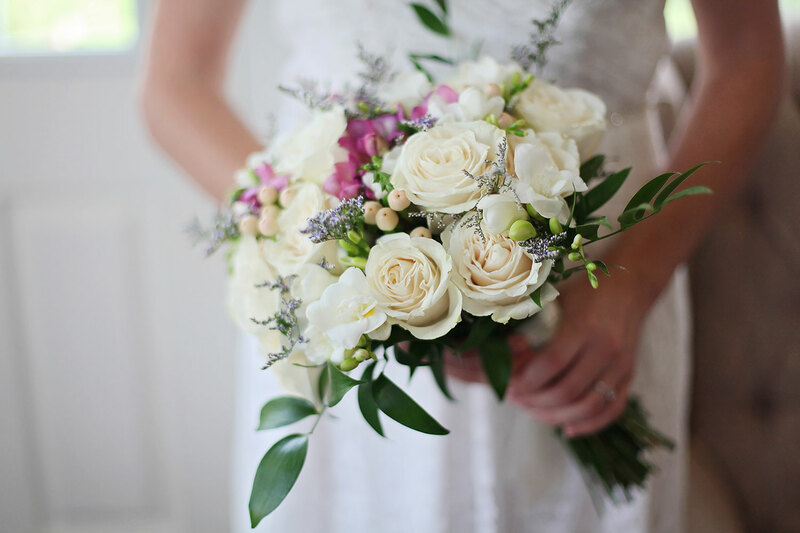 A wedding is for life, not just for a day, and we believe that everyone should have the opportunity to think about what that life involves. We hold a welcome morning for couples once or twice a year (please check for dates, but we’ll contact you) on a Saturday when you can meet the Vicar and other “key players”. We then make arrangements to meet you as a couple and offer some preparation (and a final rehearsal – this will be conducted by whichever minister is taking your service); please ask for more details. Apart from checking your identity (which the law now requires), the only thing necessary is to have your “Banns” read out in church – we will agree the dates; if either of you lives outside Great Harwood parish, you must arrange for them to be “called” in the C of E church where you live. If you don’t know which this is, simply type your postcode into www.achurchnearyou.com There’s a small fee, and a certificate to collect. We like your service to be the way you want it; some parts (like the vows, which most couples think are the most important bit) are laid down; for the rest, you don’t have to stick exactly to the traditional pattern, and the “extras” can be as elaborate or as simple as you like. We’ll explain more at the Welcome Morning. You can involve other people, choose your music and a special Bible reading, and print your own service sheet (we normally use a modern-English service; if you prefer you may use the 16th-century words of the Book of Common Prayer). Public Transport: the main bus stop is in Town Hall Square about 5 minutes away. Parking: there is on-street parking around the church but please ask guests to park considerately (we aim to reserve space for the bridal car). Accessibility: the church has a ramp available, a loop system, and a wheelchair-friendly toilet (but level access to this is by an outside path). Weddings can work out very expensive, and you need to think how much you (and your families) really want to spend! Fortunately, church fees and “extras” are usually one of the smallest items on the total bill. It is national church policy to keep church fees at an affordable level. If you are in a position to do so, we hope you will make an additional donation, which can be Gift-Aided (we supply an envelope). We will also invite members of the congregation at your service to make a gift-aided donation, but there is no obligation on you or them to do so.